If you made the decision to become a wickless candle consultant you obviously are aiming for financial success. As part of that effort, you not only need to develop a meaningful marketing strategy you also want to make sure that you are able to take advantage of all available tax deductions and write-offs. There are a growing number of companies that manufacture wickless candles. If interested in being a wickless candle consultant, you have the option of being associated with one company that makes and markets these products. On the other hand, you can be an independent consultant and select product from a variety of different companies depending on your objectives. There are a variety of tax write-offs for which you may qualify during the course of your business as a wickless candle consultant. 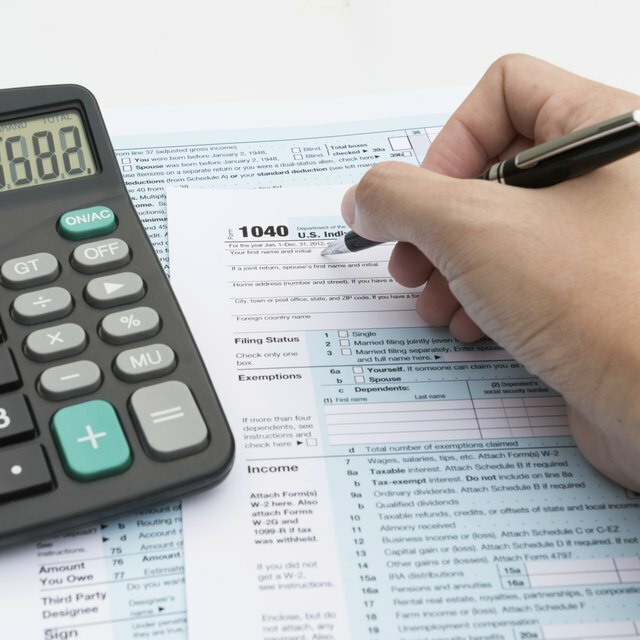 In order to be certain to get the most out of your tax deductions you need to be aware of the general parameters associated with these write-offs. The primary write-off available to you as a wickless candle consultant is the cost of purchasing product. Of course, you need to be involved in this process with the goal to generate revenue in order to be able to take any write-offs relating to your involvement with wickless candles. What Can I Claim on My Taxes If I'm a Daycare Provider in My Home? You can write off everything from the warmers themselves to any wax that you purchase with the intent to sell. Make sure you maintain an accurate log with supporting documentation (including manifests that itemize product purchased). By doing so you will be in the best position to support the write-offs or deductions on your tax return. In the business of being a wickless candle consultant, you likely will need to buy various supplies from time to time. Provided that you maintain appropriate documentation and provided the supplies are utilized in support of your efforts to sell wickless candles, you will be able to take a deduction for these items. In the wickless candles business, legitimate supplies include everything from boxes and shipping materials to consumable items that include stationery, office products, printer ink and other related items. As part of your work as a wickless candle consultant you likely will incur marketing related expenses. Making certain that your marketing expenses are reasonable and directed towards generating income as a wickless candle consultant, you can use these expenditures as a bona fide deduction. Success as a wickless candle consultant will involve desiging and building an Internet website. The cost associated with such an effort is an example of marketing expenses that can be written off at tax time. A wickless candle consultant also incurs more generalized business expenses. Examples of these include a computer and other office equipment, Internet service, phone service and related costs. Provided these products and services primarily are utilized in the course and pursuit of your revenue generating efforts as a wickless candle consultant you can write these expenditures off your taxes. If you devote a specific area in your home exclusively to storing your wickless candle inventory you have another potential deduction. You can deduct that percentage of your mortgage or rental payment that represents the actual portion of your residence that is devoted exclusively to this purpose. In other words, if you have a 2,000-square-foot residence and devote 200 square feet to your inventory storage you can deduct 10 percent of your annualized mortgage or rent payment from your taxes.